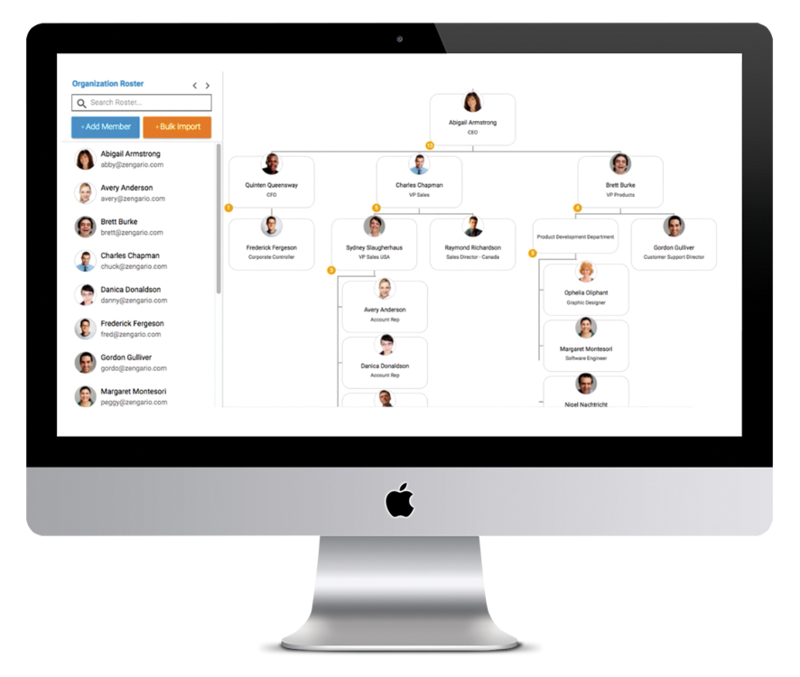 Organimi is the easiest and most powerful way to create an organizational chart. 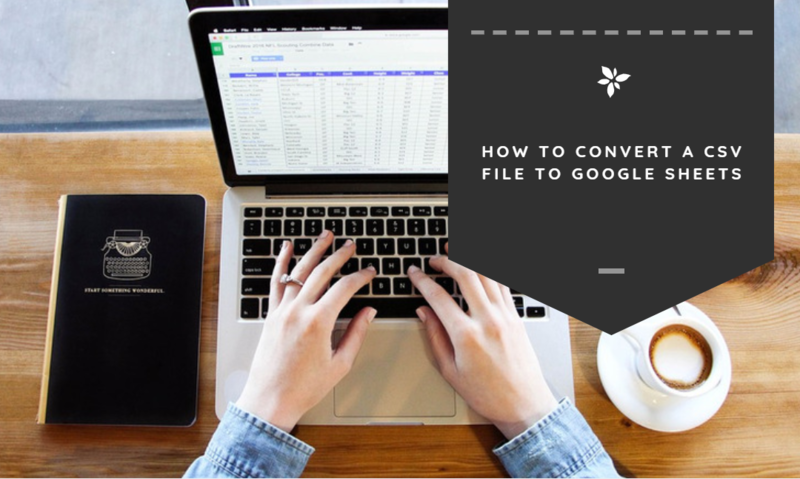 Compatible with most HRMIS platforms or any system that provides an Excel or CSV output. Modern organizations have lots of moving parts. 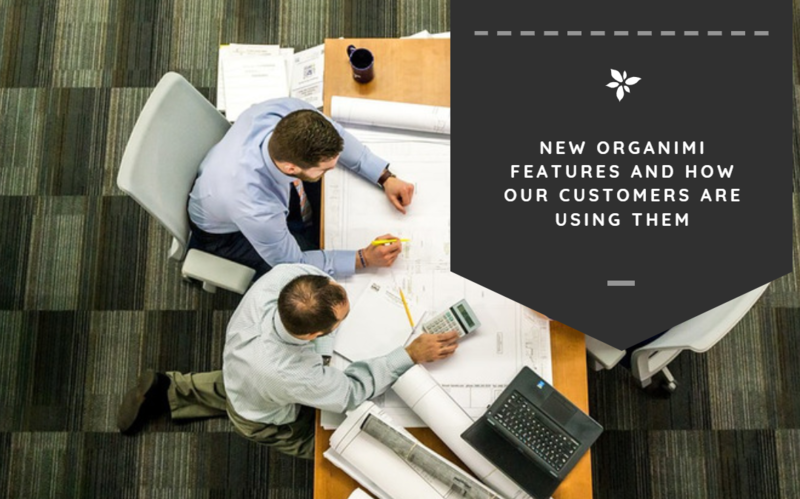 Beyond the primary function of making org chart creation easy, Organimi can help organizations plan for the future, improve internal communication, mobilize sales, and more. Organimi is a free org chart tool that makes it easy to create, share and maintain organizational charts. With no software to download, you simply use your browser to sign up for an account, then start building your org charts immediately. Organimi is cloud based, so you can access your organizational charts on any device, at any time. Watch how simple it is to build an org chart. FREE up to 50 Members. Signup Now!